Mega Sale! 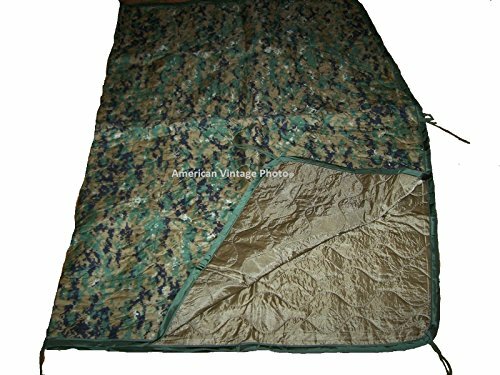 Save 27% on the Genuine USMC Liner Poncho Reversable Woodland MARPAT Coyote Marine Corps Blanket Woobie w P38 by Genuine USMC at Kerinci. MPN: 3405-01-545-8153. Hurry! Limited time offer. Offer valid only while supplies last. Genuine New USMC Issue and a Stainless Steel USA P38 Can Opener Liner is absolutely USMC issue with Lincensed USMC Emblem embedded in camouflage. If you have any questions about this product by Genuine USMC, contact us by completing and submitting the form below. If you are looking for a specif part number, please include it with your message.